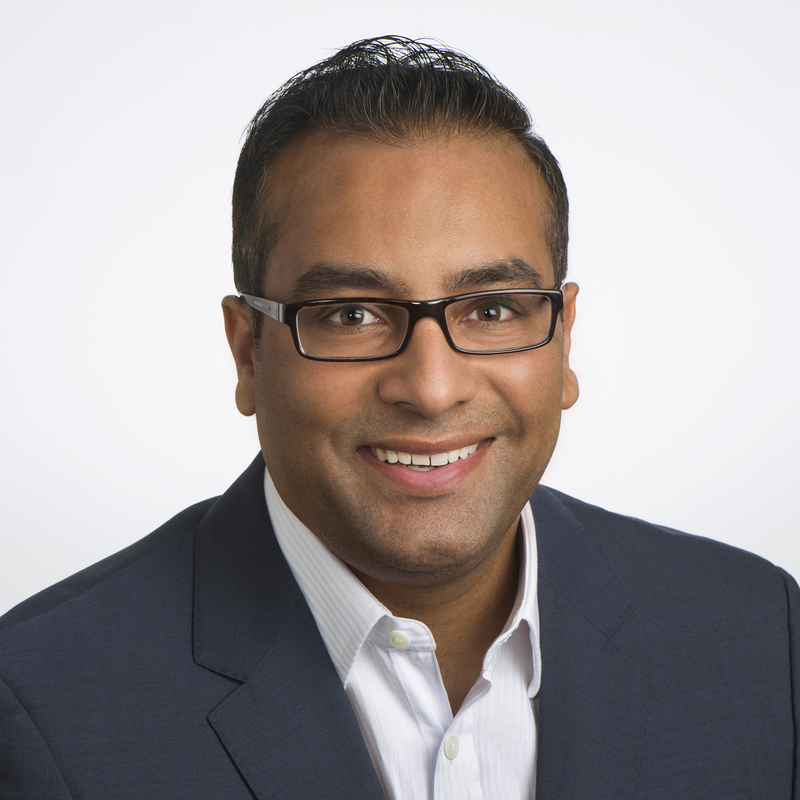 REDMOND, WA--(Marketwired - April 06, 2016) - Planetary Power, developer of the HyGen hybrid generator, announces the addition of Raakesh Parmar as Vice President of Product. The company's focus is on the telecom market, where it is estimated that there are over a million telecom towers without access to a reliable power grid. With a background in both telecommunications and technology innovation, Parmar is ideally suited to support the introduction of HyGen to key customers in the telecom market. "Over a million telecom towers worldwide rely on diesel generators for energy, causing untold environmental damage. There is a better solution," Joe Landon, President & CEO, Planetary Power said. "Planetary Power's HyGen hybrid generator provides an eco-friendly, reliable and fiscally-sound alternative. Raakesh's proven track record deploying new technology to the telecom market ensures successful introduction of HyGen to our growing customer base. We are excited to add his experience to our leadership team." Raakesh Parmar is an accomplished management executive with over 18 years of experience in top-tier organizations including AT&T Wireless, Telefonica, Ericsson, Huawei and Bechtel. Raakesh has held leadership roles in operations, finance, project management, field construction and engineering. Additionally, he has led several initiatives at the forefront of technology leading the deployment for the first 3G wireless network in the United States, as well as the first Long Term Evolution (LTE) network deployment in the Southeast. He led the business development and content acquisition initiative for a high-profile Telefonica and Mozilla partnership to develop the first Firefox operating system for smartphones. Raakesh holds a Bachelor of Engineering degree from the University of Nottingham, UK and an MBA from Emory University in Atlanta, Georgia. "In my career, I've had the opportunity to work with many different organizations to bring disruptive technology to market," Raakesh Parmar, VP of Product at Planetary Power, said. "I am now honored to work for Planetary Power where I have the distinct privilege to not only help bring a notable innovation to fruition, but also one that has so much positive potential for the environment and the telecom industry. I am excited to join the amazing team at Planetary Power, and to help drive the company's growth." Planetary Power's vision is to make efficient and reliable energy accessible anywhere on the planet. Distributed -- or off-grid -- energy is the best way to bring power and connectivity to the billions who live off-grid today. Planetary Power's hybrid power generation technology, HyGen, combines advanced generator technology with integrated energy storage for the most fuel-efficient, off-grid power available. HyGen also reduces fuel consumption by leveraging every available energy source at the site. Planetary Power's goal is to replace the diesel generators currently powering over one million off-grid telecommunications sites around the world. The company is backed by world-class investors who share a vision for a connected world powered by distributed energy. Learn more at planetarypower.com.